Writing about legendary bands is never an easy task. 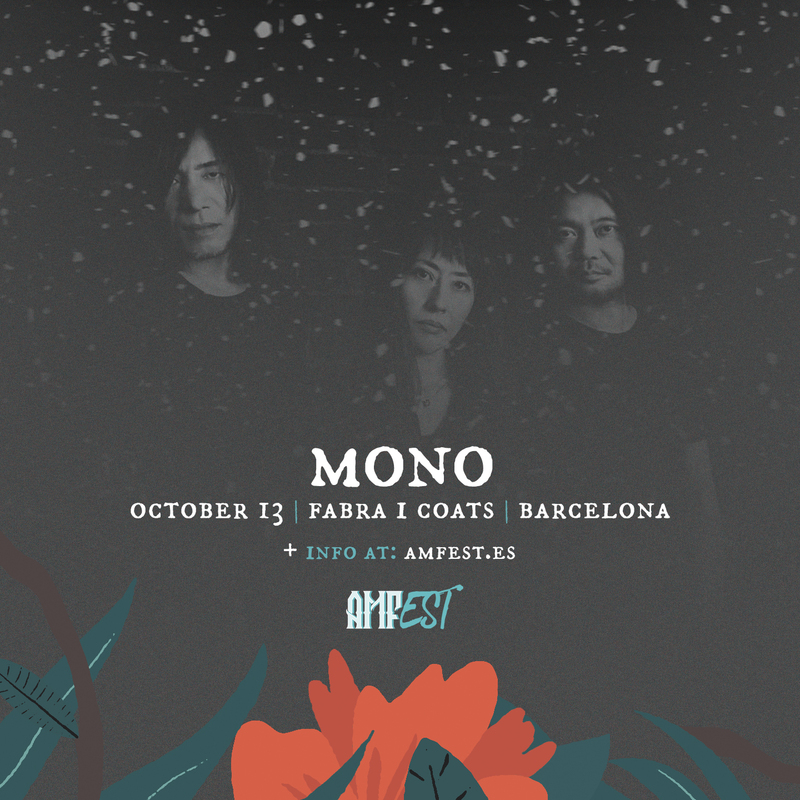 Since 1999, Mono has been leaving their footprint in music, achieving a personal and unique style, from experimental ambient, to classical music to shoegaze, taking forever a privileged spot in instrumental music all over the world. Their live show will blow you away. They will welcome you into their world and play with you as they wish. A multisensory experience difficult to explain and that every music-lover should live at least once in a lifetime. Sometimes we heard that instrumental music is made to travel: well, the Japanese are the best drivers on Earth. It’s a great pleasure to have at AMFest the creators of great albums like «One Step More and you Die» or «You are there», whose songs and sounds have brought us where we are today.